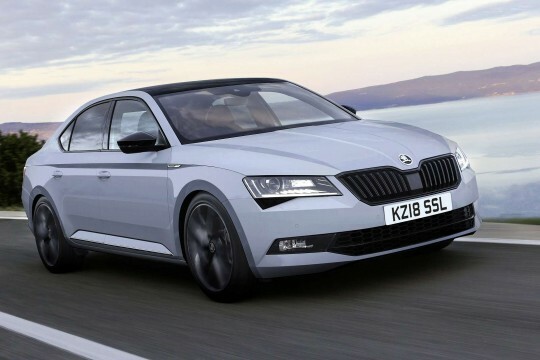 Skoda (correctly styled as Škoda) is one of the world’s oldest automobile manufacturers. 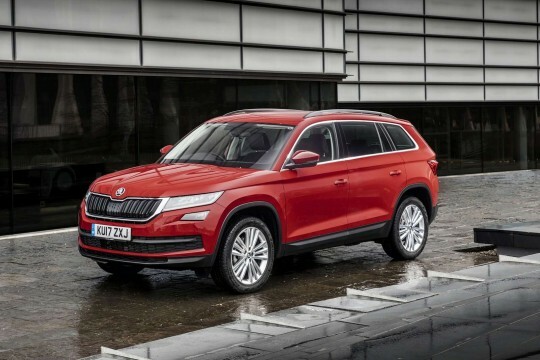 The brand dates back to 1895, when it was founded as Laurin & Klement in the Czech Republic, and was rebranded as Škoda Auto in 1925, and is today a part of the Volkswagen Group. 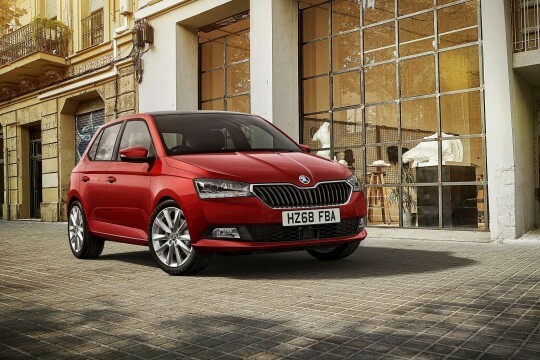 The Czech brand lives up to its reputation as a manufacturer of reliable and economical vehicles, and we are happy to have a range of lease deals on Skoda cars for you to choose from below. 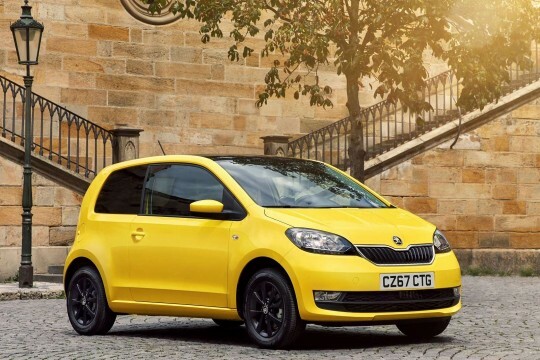 The brand offers a fantastic city-car option in the Citigo, for those who live an urban lifestyle. For something a little quicker, the aptly-named Rapid is the way to go. 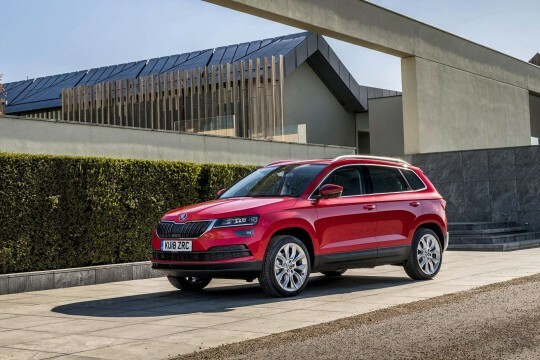 Perfect for drivers who need vehicles comfortable in any terrain, then leasing an SUV such as the Kodiaq might be the way to go. 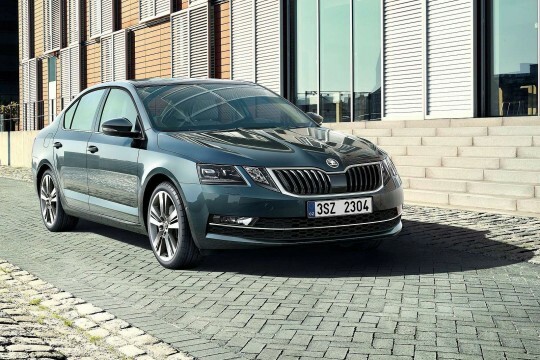 We offer nationwide delivery of our vehicles, so check out our business and personal Skoda lease deals and contract hire agreements and enquire today. 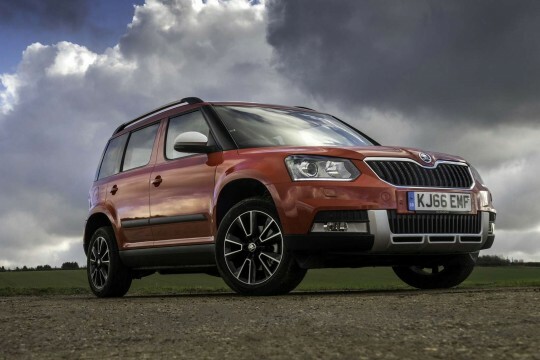 Skoda’s are a great blend of versatility, reliability and economy – and if you see yourself as driving one of these great cars, get in touch with our team today by emailing atinfo@hippoleasing.co.uk; or telephoning us on 01254 956 666.